For The Dining Traveler by Cara O. You wouldn’t necessarily think of famous architecture when arriving in Pennsylvania’s Laurel Highlands, located just southeast of Pittsburgh. Located in a rural region of the state, it contains 3000 square miles of scenic mountains and valleys. Nestled among the scenery are the stories of one of the greatest architects to have ever lived. 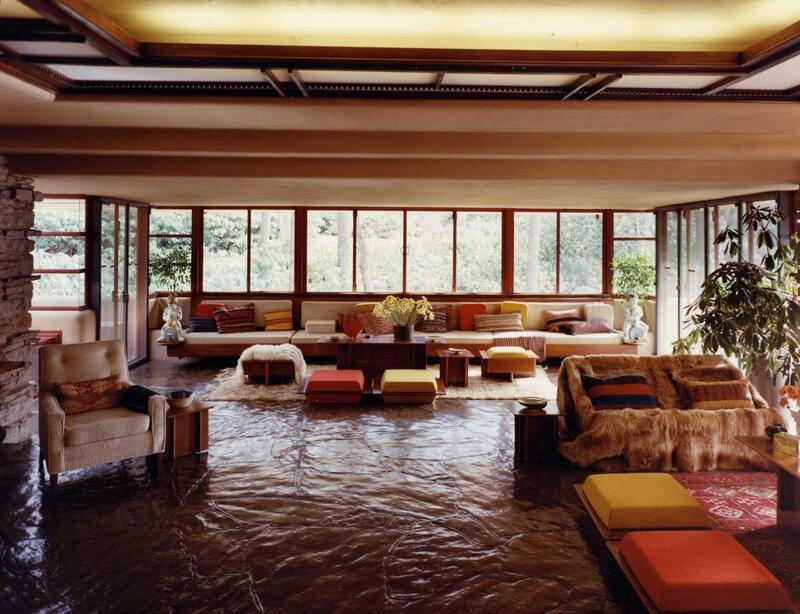 Frank Lloyd Wright was known for organic architecture; that is, designing structures in harmony with the environment. In the Laurel Highlands, you can explore three distinct Wright properties and enjoy some pretty amazing eats along the way.